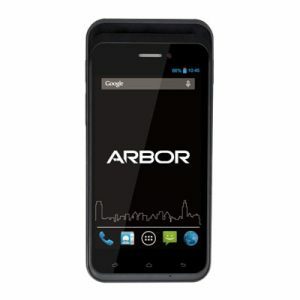 Engineered for Industrial applications, with durability, mobility and stability at its core, Arbor’s range of rugged android handheld devices is perfect for enabling your mobile workforce. Data retrieval is provided with RFID, NFC and Barcode Scanner modules. 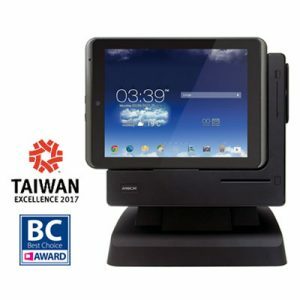 With WiFi, bluetooth and 3G/4G connectivity users are able to instantly transmit, receive and interpret essential data which enhances productivity, reduces cost, and improves inventory management. 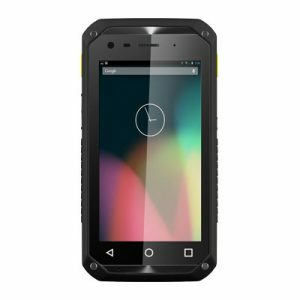 With optional accessories including in-vehicle docking stations, and pistol grips to aid barcode scanning, the Gladius series of rugged android devices are ideal rugged platforms for the following deployments. 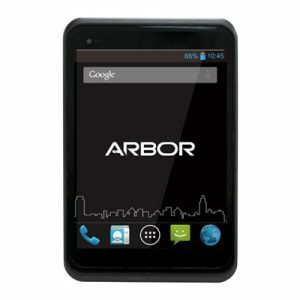 7.85” Vehicle Mount Rugged Android Handheld.